cricket is a kind of sport which grabs the attention of almost all. 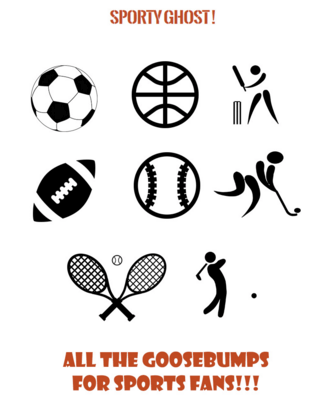 it is a place where the click of bat and spin of ball dazzles the mind and roll the eyes of many. In recent era of cricket, T20 format has gained a special attention to the cricket lovers. Often many cricket experts claimed that due to T20 intrusion, cricket is growing shorter and vague and also it is becoming the game of only hard hitter batsmen. 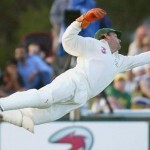 However, the spin bowlers with their extraordinary skills have turned down the claims of downfall of cricket. Throughout the world, especially in the subcontinent the spinners have proven their abilities and have gained much popularity in the cricket world. Spin bowlers with their cracking spin attack have become the team’s leading heads. Today, Sporty Ghost will be throwing light upon the top 10 best spin bowlers in current cricket. All of them have gained a great deal of skills in recent time and influenced the cricket world intensely with their individual performance. So, here it is and take a sneak peak! 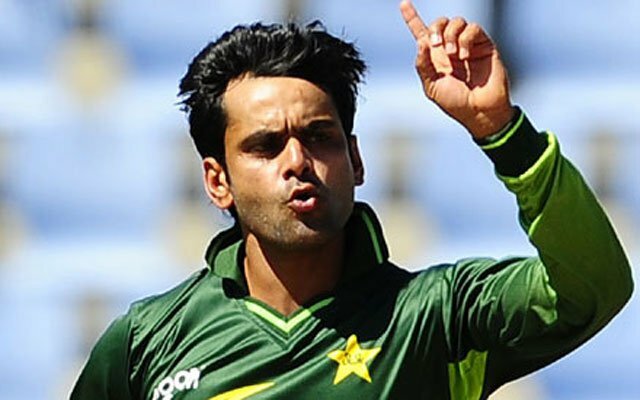 Muhammad Hafeez has not only proved himself a good batsman but also turned out really well as a spin bowler. As a spinner, he is well known for his constant accuracy. With the new ball in his grip, Muhammad Hafeez is much more devastating both in the ODI and T20 format. His all round performance in cricket has made him one of the vitals in the Pakistan National side for the upcoming ICC cricket world cup 2015. Imran Tahir is a pakistani born South African cricketer. His bowling action is right arm leg break. Currently he is playing for Highveld Lions in South African domestic cricket. Imran Tahir has grabbed 40 wickets in Test cricket and 32 in ODI for the South African national side so far. In South African national side, spinners are not likely to prove themselves. 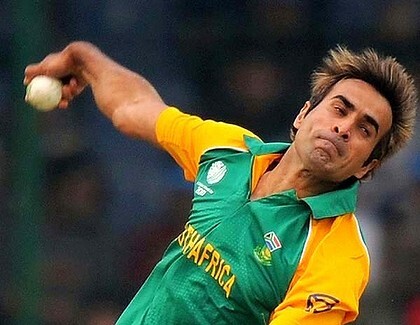 But, Imran Tahir has proven his ability and became the core of spin attack for the Proteas. In current cricket world, Imran Tahir is one of the best spin bowlers indeed. 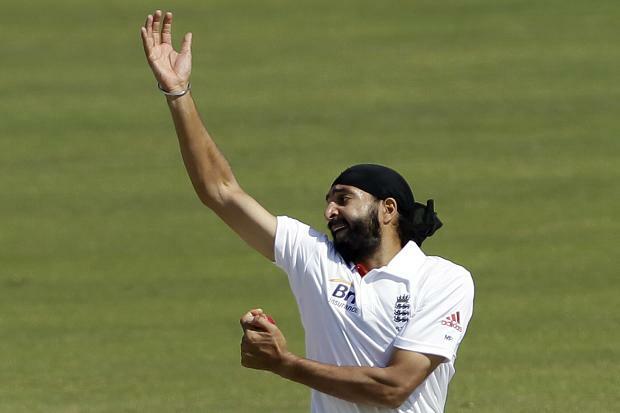 Monty Panesar is a left arm orthodox spinner of England team. Monty Panesar is a crowd favourite in England and many of his fans wear similar patkas as Monty while watching him play. He hauls 167 wickets in just 50 test matches for England and 24 in 26 ODI. He will be one of the cruicial weapons for England in the upcoming world cup. Shakib Al Hasan is an extraordinary all rounder for Bangladesh cricket team. The former captain, Shakib has proved himself as a key left arm spinner for the team. He is the most successful cricketer in the history of Bangladesh cricket. This left handed middle order batsman has scored 3,977 runs in 141 ODI with an average of 35.45 and grabbed 175 wickets. In Test match, he scored 2,529 runs in 37 tests with 140 wickets. Shakib Al Hasan has turned himself as one of the best spin bowlers in current cricket. Ajantha Mendis is known for his dangerous googlies and mesmerizing carrom bowls. Mendis made his debut in 2008 against India. So far, he has played 17 test matches and 65 ODI. Ajantha Mendis has also remained in the Sri Lankan Army, and with the Army cricket committee noticing his extraordinary talent got him a chance to play for Sri Lanka. Mendis took 17 wickets in 2008 Asia Cup which made him the man of the series. For Sri Lanka, Mendis is one of the best spin bowlers after Muralidharan. Shahid Afridi, commonly known as “Boom Boom Afridi” is famous for his aggressive batting style. He held the record of fastest ODI century in just 37 balls. Afridi also holds the most number of sixes in the ODI history of cricket. 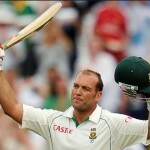 However he has considered himself a better bowler than a batsman and has taken over 350 ODI and 48 test wickets. 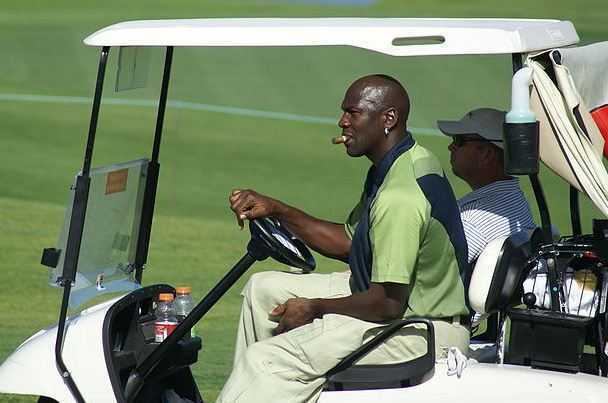 He remains the true hero for his team, yet quite unpredictable. He is unpredictable in his bowling too. He crushes the batsmen with leg break, conventional off break and many often with bouncers. 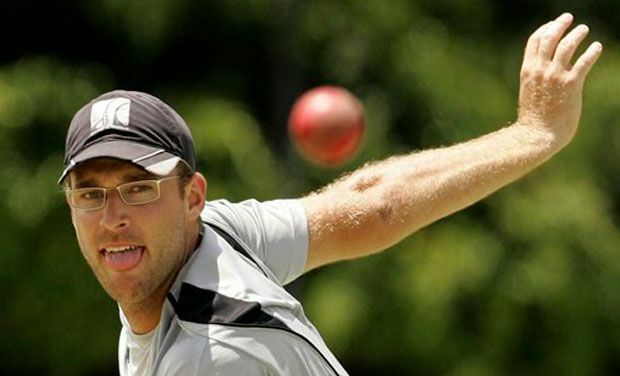 Daniel Vettori is the youngest cricketer to represent New Zealand, having made his debut at the age of 18. This left arm orthodox spinner is known for his accuracy and flight. With the test batting average around 30, he is one of the consistent batsmen for the New Zealand cricket team. He took 360 wickets in 112 test matches and 284 in 275 ODI matches. This right-handed batsman and right arm off break bowler, Ravichandran Ashwin is the fastest Indian bowler to take 50 wickets and 100 wickets in test cricket. Apart from Ajantha Mendis, he is the only bowler in recent times to bowl famous carrom bowl. He is a very handy lower order batman for India too. His remarkable all round performance for India has made him one of the best players for the national side. Ashwin has got a long way to go indeed. 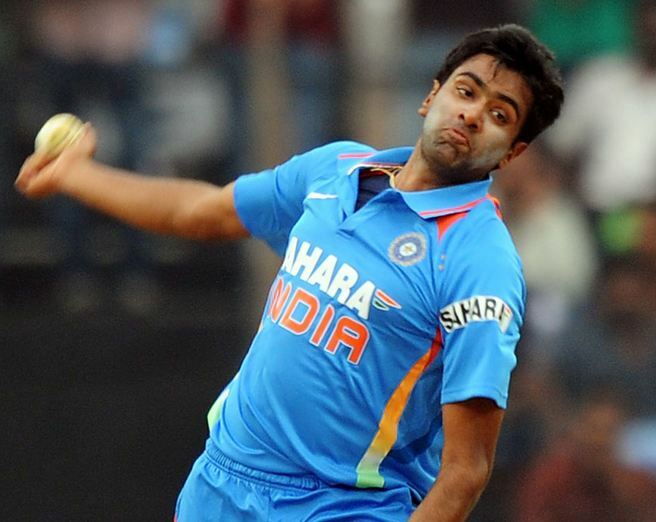 Ashwin remains at No 3 position in our list of top 10 best spin bowlers in current cricket. Sunil Narine of West Indies is considered as the most dangerous bowler in the limited over matches. He made his entry to cricket in 2009. Since then, Sunil Narine has become one of the best spinners and gave his team an edge over others. Sunil Narine has earned a name called “ mystery bowler” due to his grave variations in the spin attack. In 39 ODI, Narine has taken 60 wickets so far. This young spinners has shown lots of prospects and can achieve a lot more in his career. With his destructive and mesmerizing spin attack, Saeed Ajmal has enlisted his name in our list of top 10 best spin bowlers in current cricket. His boggling attack with spin always causes a big damage to the opponent team. Likewise other bowlers, he has his speciality too. His devastating doosra bowling always makes the batsmen go blind. He is the quickest pakistani bowler to take 100 test wickets. In 33 test matches, he took 169 wickets and in 110 ODI he took 182 wickets so far. Saeed Ajmal, thus makes his way to the No. 1 position in our list of top 10 best spin bowlers in current cricket. Lol 😂😂 who created this??? rangana herath is the most talented spinner in this time.